Who Qualifies for Prescription Assistance? Dramatically Reduce your Rx costs if you are…. Any resident within the United States. Anyone who is unable to afford their current medications. Individuals struggling to pay for their medications. Access to affordable medication is not possible for everyone, particularly for low-income individuals and households. Prescription drugs are major factors in the overall cost of caring for elderly loved ones. I want to personally thank The RX Solution for all they have done and would recommend them to anyone. Again, Thank You for your help! I thank you very much, your program is just terrific. A lot of people will surely benefit from your program. I think you are the greatest people in the world. I don’t know what I would have done if I hadn’t found you to help me with my meds. 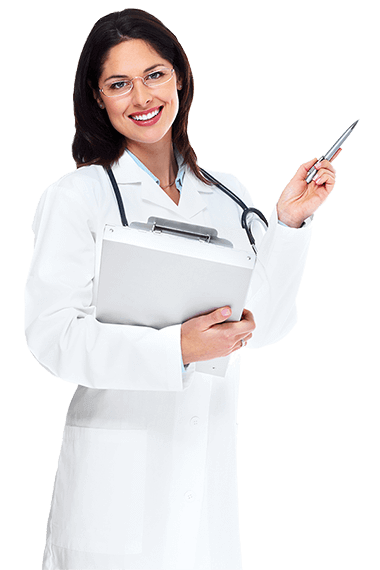 The Rx Solution makes application for patient assistance programs easier.